Hey, adventurers of the bookish variety! We’ve got a quest for you! There are countless libraries spanning the cold, infinite void of space and there aren’t enough books to fill them. You can fix this! 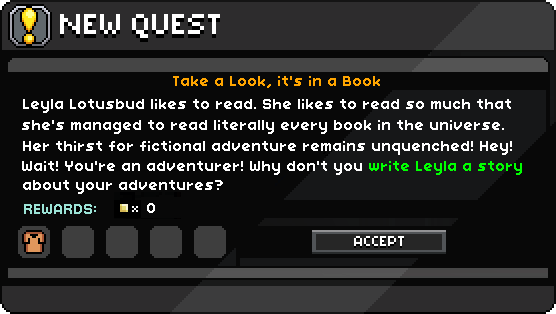 Write a story that takes place in the Starbound universe. It doesn’t necessarily need to be a story about your character’s adventures! Write the sort of story a Glitch noble might stay in and read on a rainy day, or that Floran hunters might pass down from generation to generation — but keep it short enough that even a Novakid might remember it (no longer than 500 words, please)! 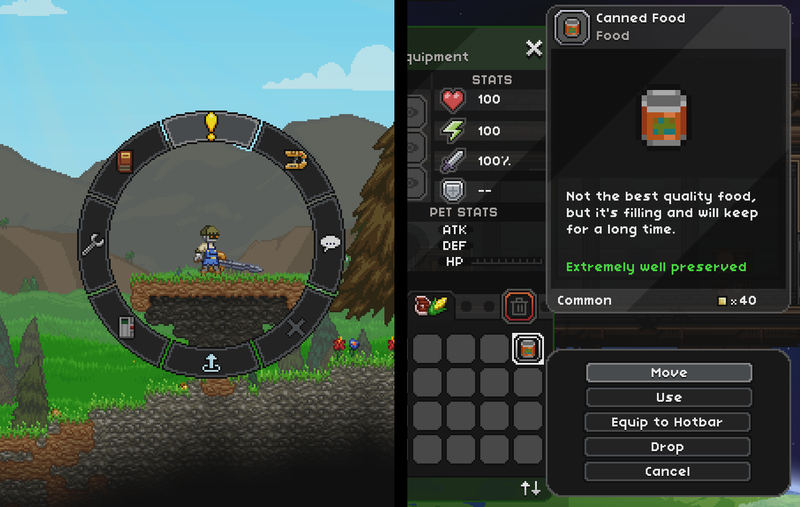 Five of our favorite stories will be added to a future dungeon in Starbound, and the authors will win some super cool Starbound swag from The Yetee. 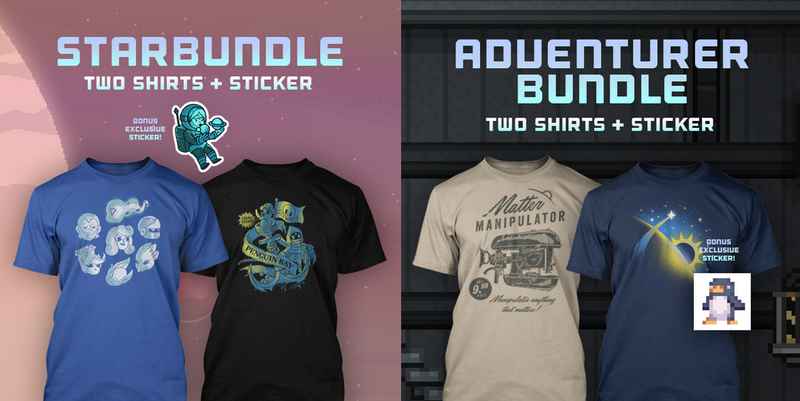 * 3 runners-up will receive a voucher for a Starbound shirt or poster of their choice from The Yetee! 1. 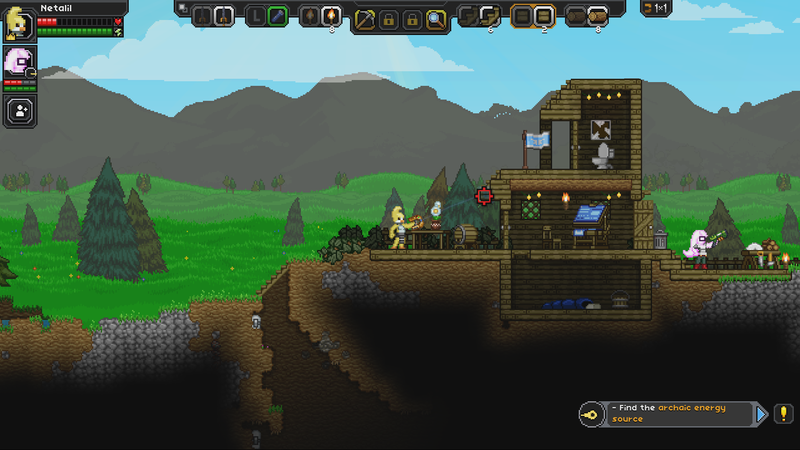 Email your story to [email protected] with the title “Starbound Story Contest” by 14th August 2015. 2. Your story must be 100% your work and no one else’s! 3. Your story must be no longer than 500 words. 5. We’re supplying the vouchers, but The Yetee’s shipping policies apply. They ship to most countries — you may want to make sure they ship to yours! Winners will be announced by 24th August 2015. We’re so looking forward to reading all of your stories!